The Norfolk Community Services Board was founded in 1969 so that Norfolk residents with mental health, intellectual disability, and substance abuse needs could receive treatment in the community where they lived, surrounded by their family and friends. Over the years, continued emphasis has been placed on community treatment, with an emphasis placed there by consumers themselves; by their loved ones who want to be nearby; by the professionals who feel that patients progress better in familiar surroundings; by advocacy groups that rally for the rights of the disabled; and by the government, which oversees the welfare of the people we serve and treat. 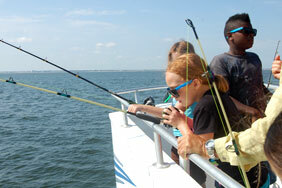 Today, we provide treatment and rehabilitation services to over 9,000 Norfolk citizens yearly. The level of service each person needs can vary from ongoing support to short term intervention, with most having needs that fall somewhere in between. In whatever manner people come to us, we assure their full participation in decisions about what services are appropriate to their individual needs and circumstances. We are dedicated to providing those services in the least restrictive environment possible – usually at one of our service locations or in the consumer’s home. 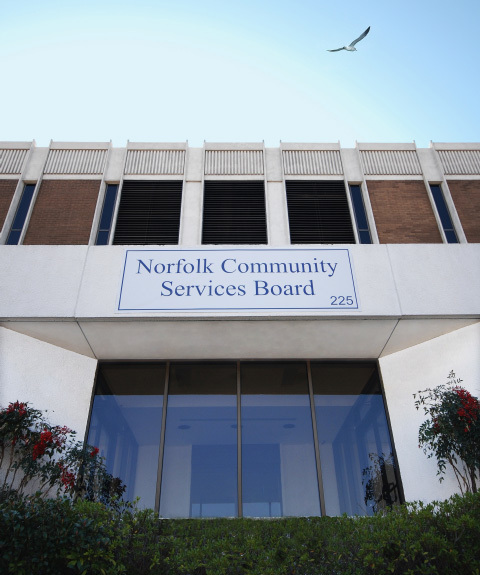 Norfolk Community Services Board is the primary provider of public mental health, substance abuse, and intellectual disabilities services for the City of Norfolk. A continuum of services spans from outreach and prevention through intensive psychiatric care, provided by highly clinically-oriented service professionals with expertise in these service areas. Most of our services are voluntary, and include entry into the system through intake, emergency intervention, hospital liaison, court services, and outreach. Services can include: medical care, psychiatric care, therapy, case management, support services, housing support, and outreach. Although supported with public funds, our services are highly dependent on our ability to bill insurance providers, primarily Medicaid. 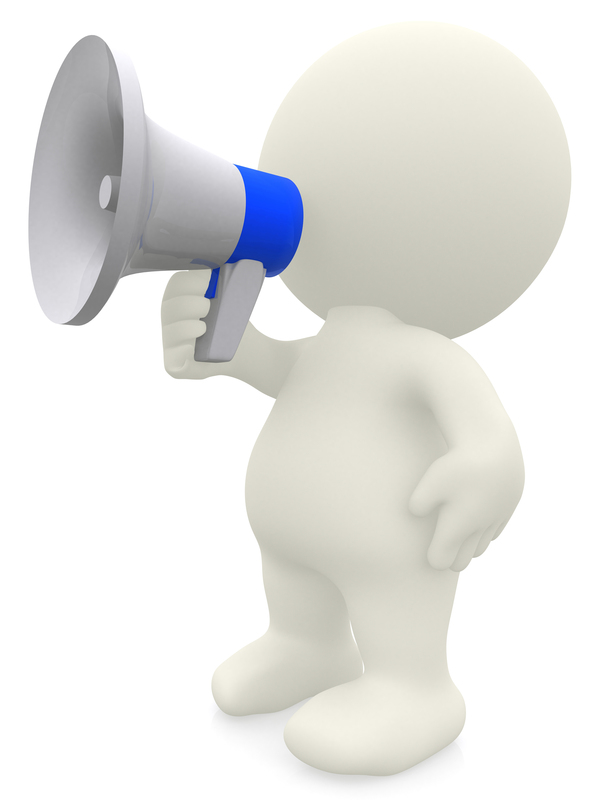 Norfolk Community Services Board presents the information on these web pages to ensure that the citizens of Norfolk are informed of our available services. To provide the citizens of Norfolk who experience behavioral health and developmental disabilities with quality services that instill hope and recovery. Every citizen of Norfolk, who experiences behavioral heath and developmental disabilities, will realize hope and recovery. View our organizational chart... click here.